Hey guys. 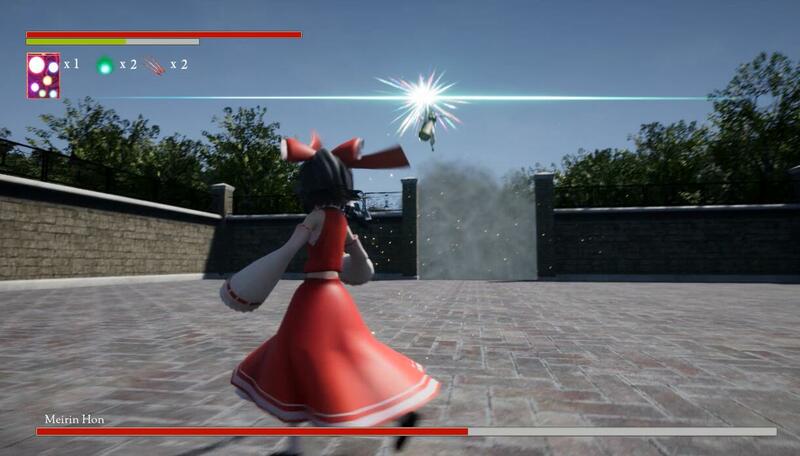 We made a Touhou x Dark Souls game demo recently. 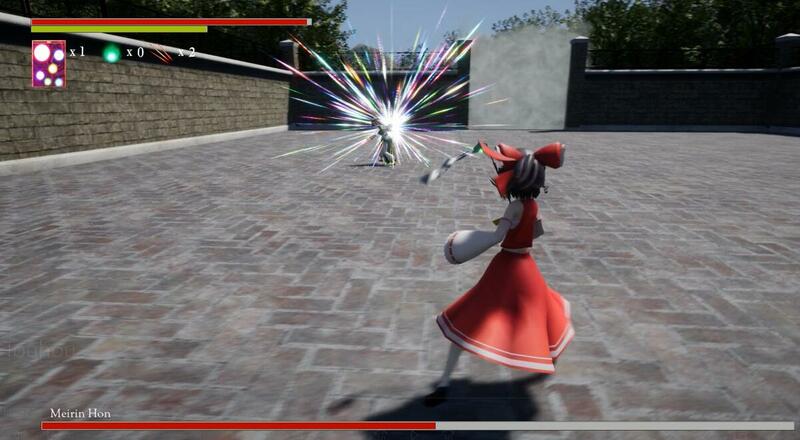 If you like this demo please share it with your touhou fan friends. 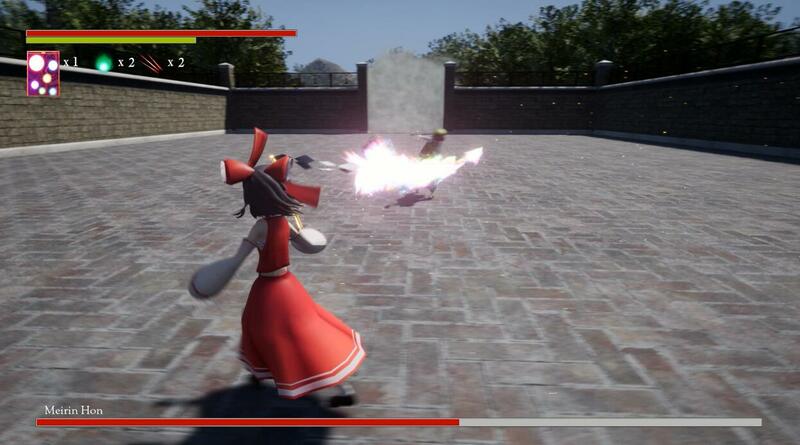 For now there's only one boss fight with Meiling in this game, But there may be more comming out in the future. 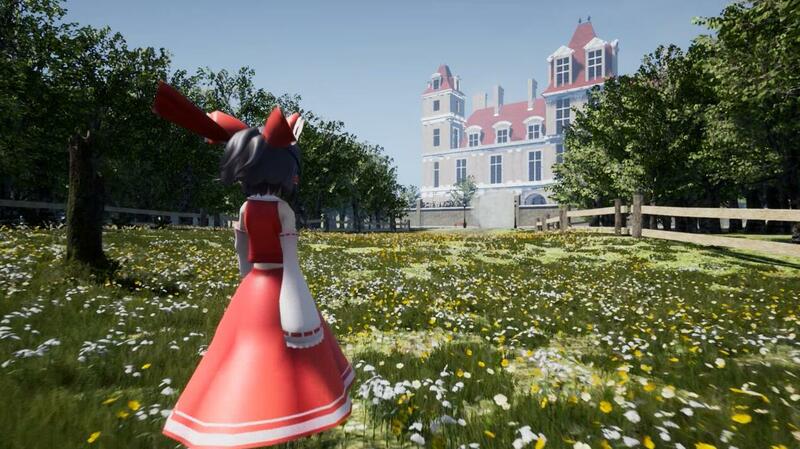 Oh, I've actually tried the Remilia one you've made before but my potato computer couldn't run it at playable speed. This one probably won't be different... But still, awesome work! 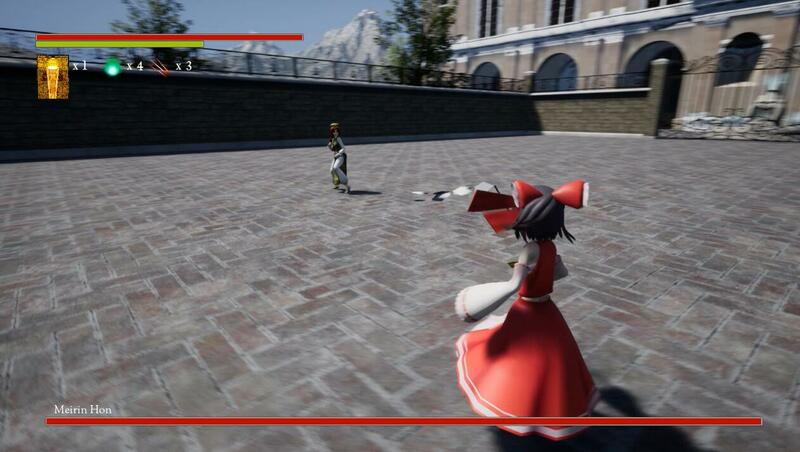 Okay, so I tried the demo out and it actually runs somewhat decently. 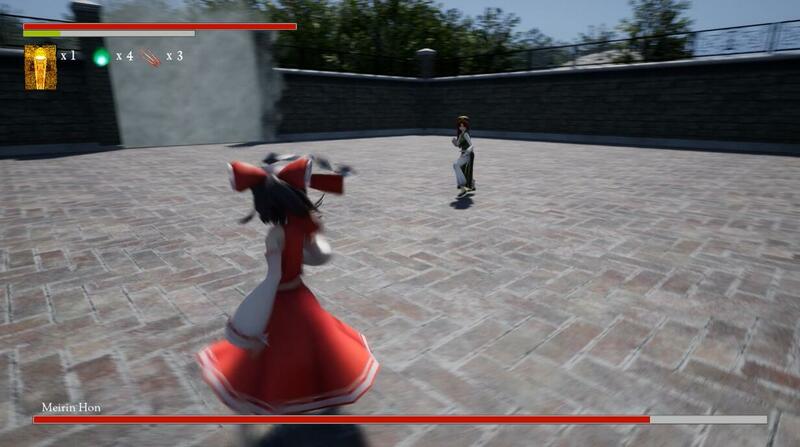 However, Meiling owns me so hard I have no chance of beating it. She has several moves that teleport her right in front of me, regardless of distance, with a foot/fist already planted in my face. It's extremely hard to avoid them. 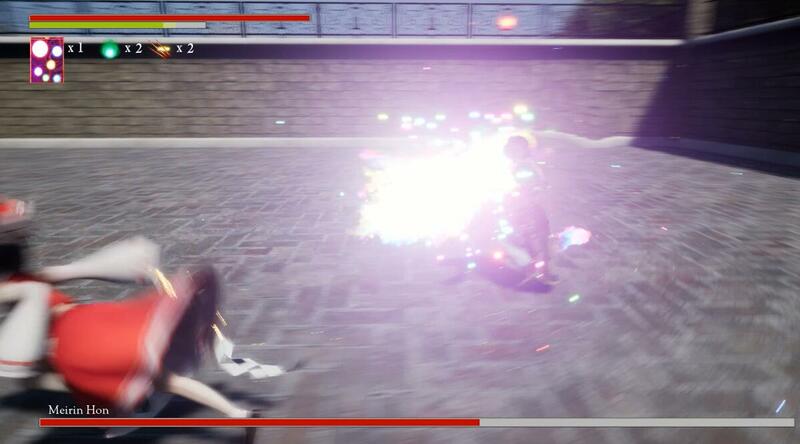 I've tried to make this demo a very souls-like one so this boss fight is pretty hard (just like those in souls series). Just in case you never played souls series before : the whole thing is about "dodging at right time". If you dodge too fast or too slow you'll get hit. To be fair, it's hard (impossible, in fact) to balance it so it satisfies everybody. People have different skill levels and preferences so it'll always be too hard or too easy for somebody. That's why many games have difficulty levels after all, or other ways to affect difficulty like stat and gear upgrades. I did play most of the Souls games (not the third one though). The thing is, when fighting bosses in Souls games you usually have more options. 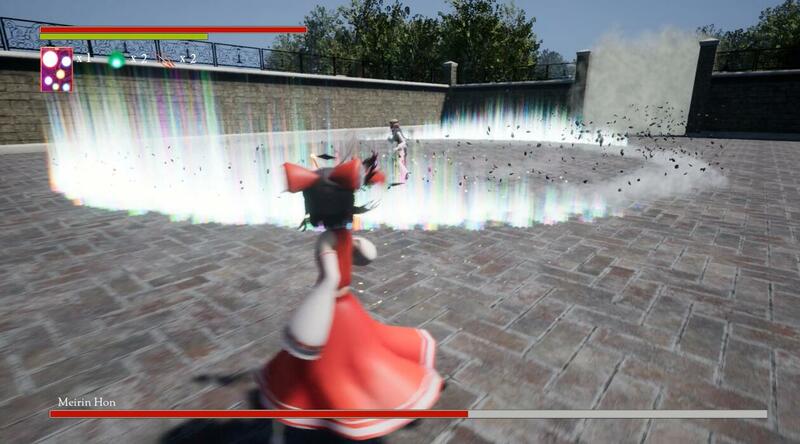 Often attacks can be blocked with a shield, avoided by moving out of the attack's range or hiding behind cover. 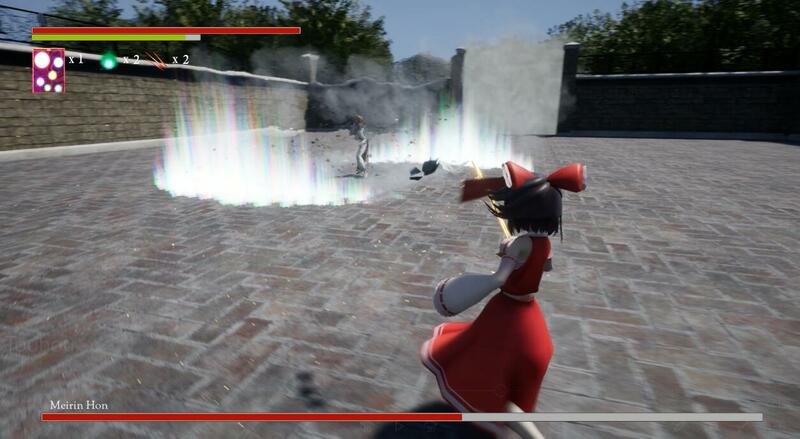 There aren't that many attacks that can only be avoided by precise just-in-time dodging. 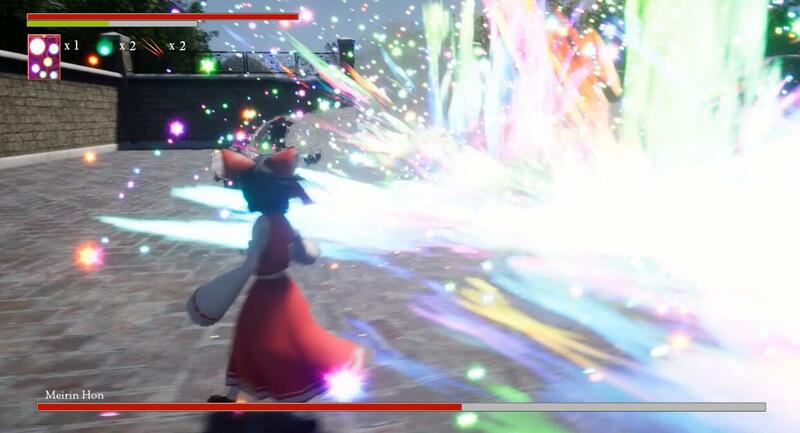 Oh, interesting, I didn't know you could stun her like that. This should indeed make things easier.